NCGENES aims to establish a set of best practices to guide implementation of genomic technologies for the practical improvement of human health. To achieve this, the group is exploring the use of exome sequencing as a diagnostic tool in the care of a broad array of patients, including populations that may be medically under-served. 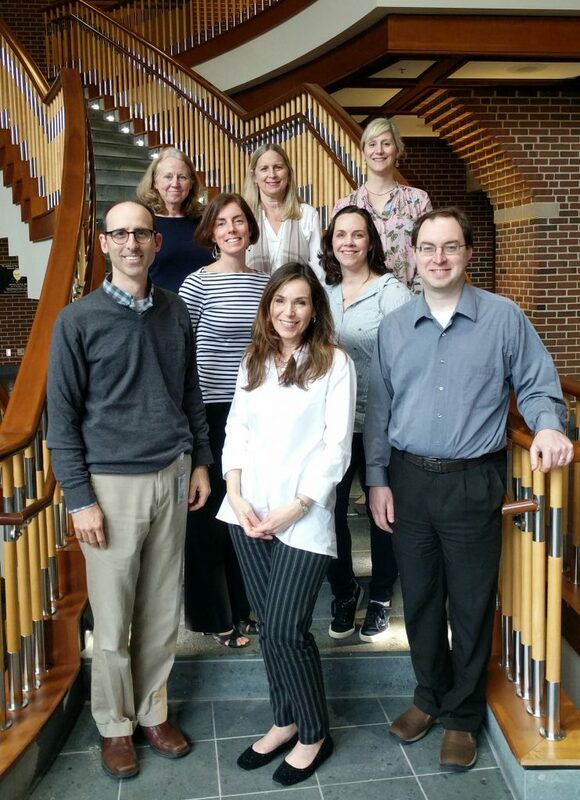 In 2016, NCGENES completed a 4 year study of exome sequencing as a clinical tool as part of the Clinical Sequencing Exploratory Research consortium (CSER 1). The study evaluated the performance of exome sequencing, identified critical clinical characteristics which can guide its application, and measured the impact of exome sequencing results on patients and providers. NCGENES has been funded again as part of the CSER 2 consortium. The team will continue to investigate the use of exome and genome sequencing in a clinical setting. Some special areas of focus for this round of study include empowering families to partner with their child’s healthcare provider throughout the sequencing process, and comparing the performance of exome sequencing to traditional diagnostic methods.